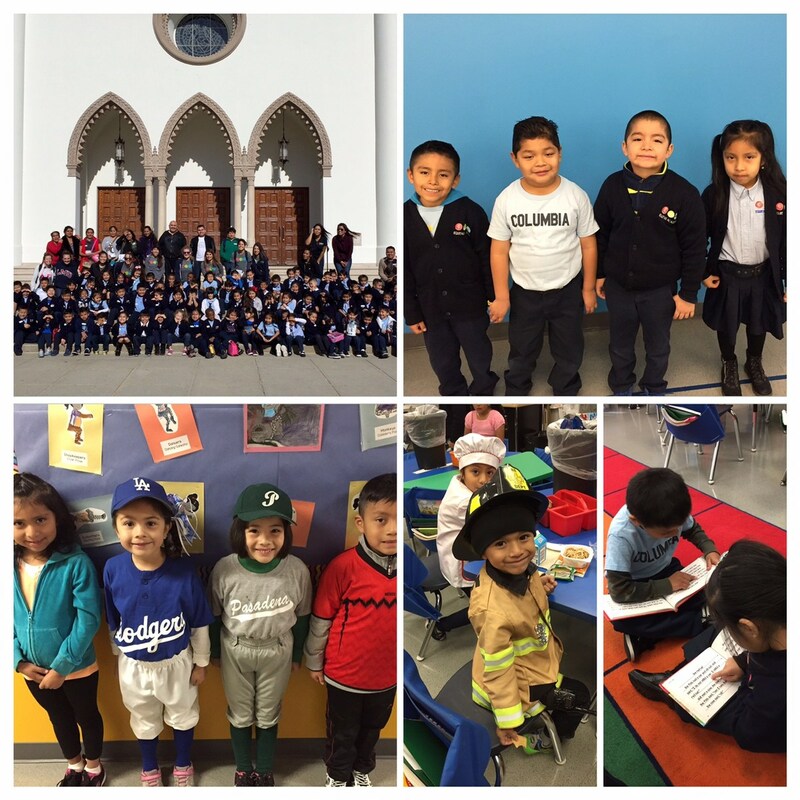 2016 is off to a great start here at Equitas Academy #3! We demonstrated incredible growth on the NWEA MAP Test, with 80% of scholars exceeding their mid-year growth goal in math and 78% of scholars exceeding their mid-year growth goal reading. We are working hard to make sure 100% of our scholars exceed their growth goal by the spring. This week we launched new reading groups and next week we'll begin academic warrior tutoring for after-school for scholars in need of small group support. We are committed to all of our scholars, and know the road to college begins in Kindergarten. Before winter break scholars celebrated Spirit Week with Career Day, Sports Day, and Winter Wonderland Day. We also attended our first field trip to Loyola Marymount University, giving our scholars an opportunity to learn more about college life. Thank you to the ten parent volunteers who helped chaperone our trip. We had a great time! Our School Site Council also planned their first fundraiser, raising over $1300 dollars through our raffle. Special thank you to families for donating items to our raffle. It's hard to believe our founding year is almost halfway done. We're proud of how hard scholars, families, and teachers are working to ensure 100% of our scholars are college ready!